Adults and teens 16 and up. 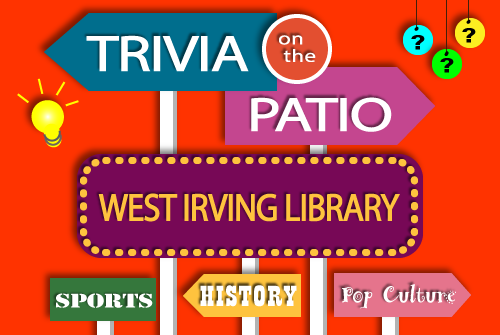 Do you love Trivial Pursuit and Jeopardy? 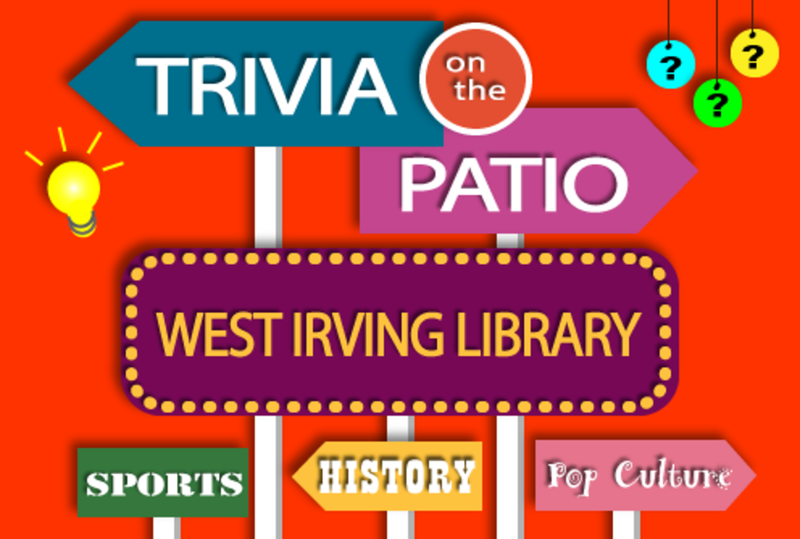 On Thursday nights, join fellow trivia lovers for a friendly game show contest to see who really knows it all in a variety of topics, from world history to pop culture.